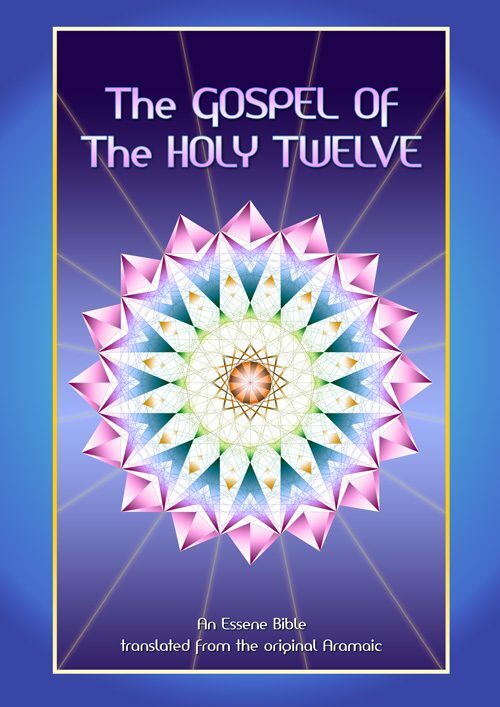 This is the Master’s only Book, Bharati Krsna Tirthaji, written from memory after the original 16 books were lost. 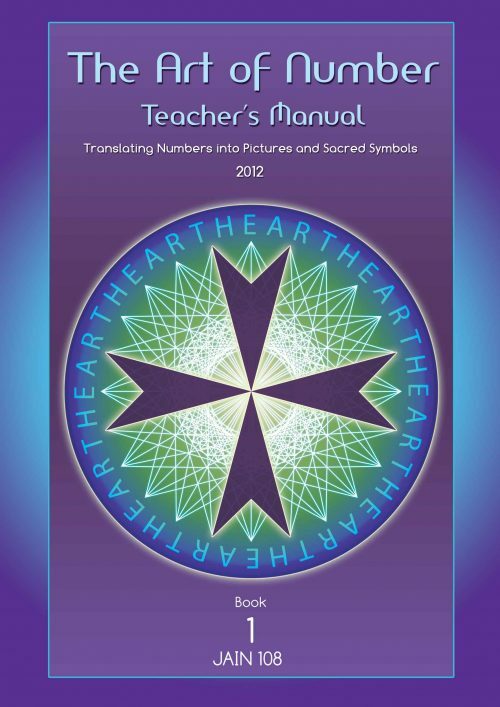 It is essential as a resource book for any serious student learning mathematics or rapid mental calculation. The book brings to light how great and true knowledge is born of intuition, quite different from the modern Western method. 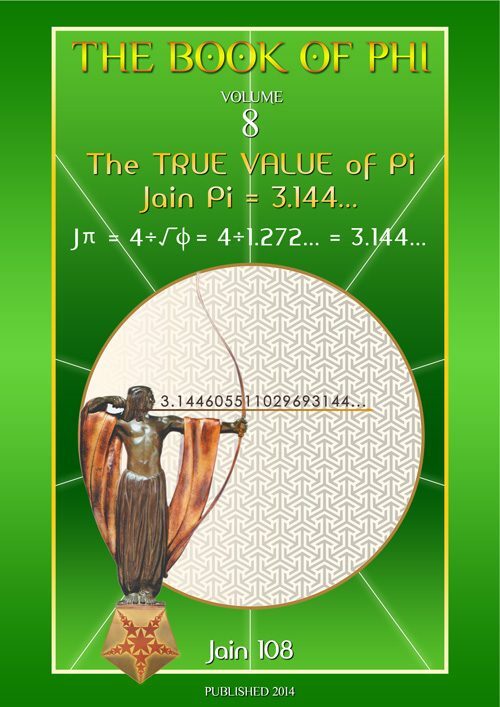 The ancient Indian method and its secret techniques are examined and shown to be capable of solving various problems of mathematics. The universe we live in has a basic mathematical structure obeying the rules of mathematical measures and relations. 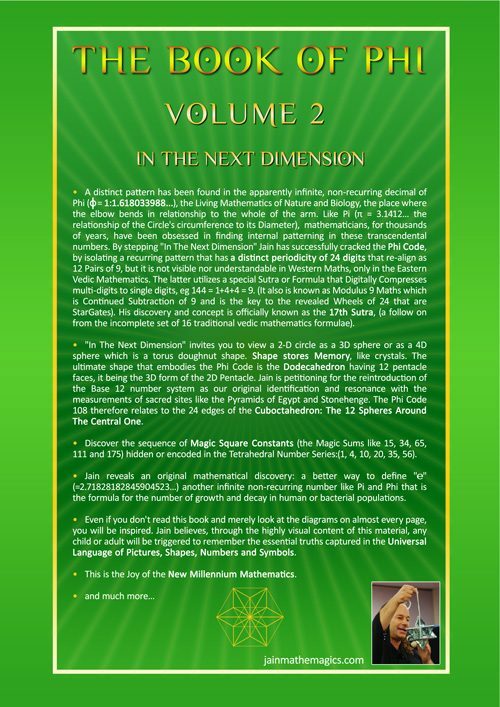 All the subjects in mathematics – Multiplication, Division, Factorization, Equations, Calculus, Analytical Conics, etc are dealt with in forty chapters, vividly working out all problems, in the easiest ever method discovered so far. 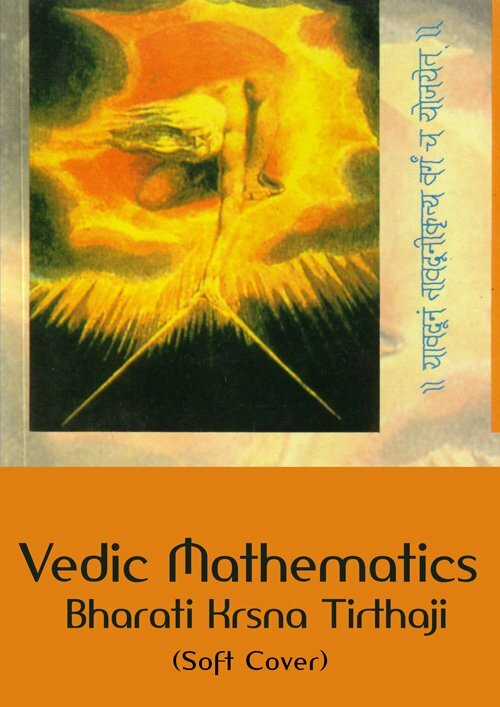 This epoch-making and monumental work on Vedic Mathematics unfolds a new method of approach. It relates the truth of numbers and magnitudes equally applicable to all sciences and arts. This now famous book has launched a thousand websites. 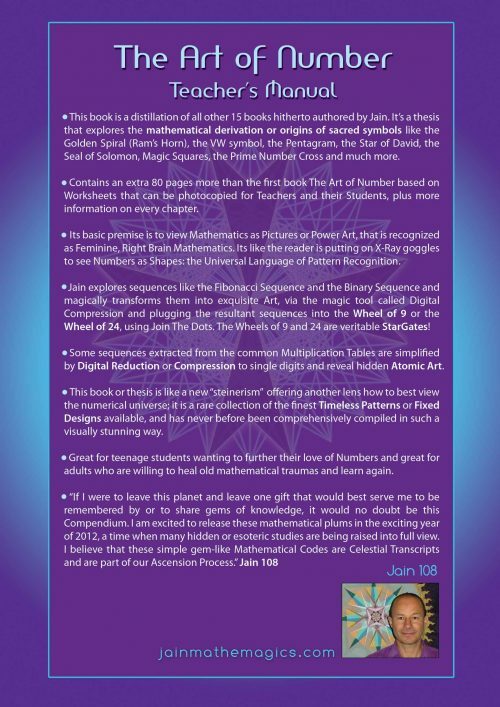 A highly intelligent and sophisticated system of Intuitive or Clairvoyant Mathematics based on 16 Sutras or Word Formulae. 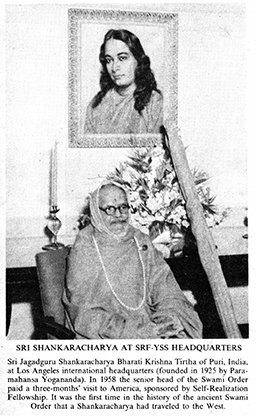 Shankacharaya was invited to America by the “Self Realization Fellowship” initiated by the late Paramahansa Yogananda (died 1951) on a world tour in 1958 spreading the ancient message of Vedic Mathematics. Originally Bharati Krsna (Bharati means India) had written 16 volumes or 16 books, a book per Sutra. 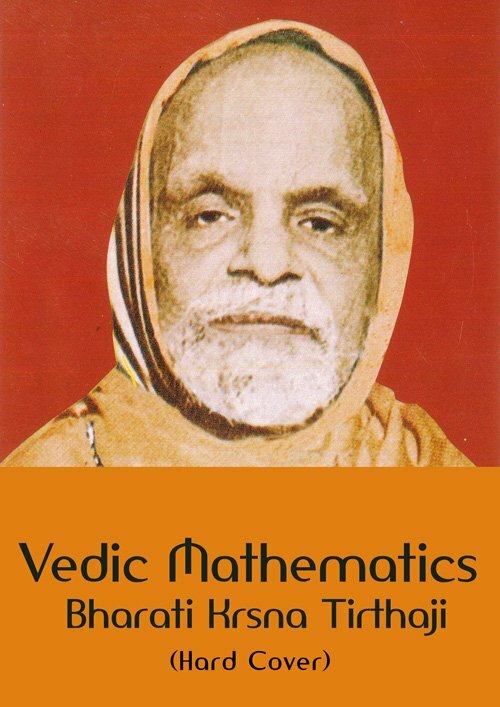 Unfortunately these books were confirmed lost by a disciple, whilst Bharati Krsna was in America and he was asked by his disciples to quickly write an Introduction to Vedic Mathematics, as people in mainland India were now imitating this material and claiming psychic powers and not acknowledging the Vedic source. Bharati Krsna’s memory was so astute he was able to dictate the whole contents of this book from mere memory. It is chiefly an Introduction to the lost 16 books and implies that there is so much more to come. Currently India has set up a World Vedic Mathematics Academy and are offering a large reward for the retrieval of these now priceless lost 16 books. 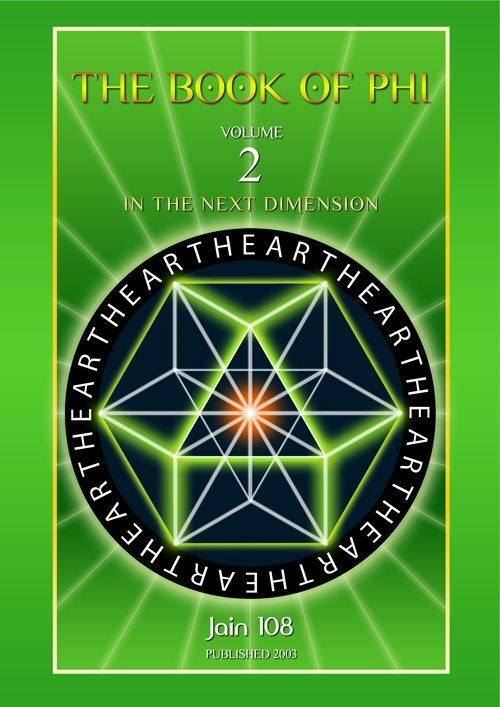 I (Jain) believe that my life’s work constitutes a body or section of this Vedic material and I have summarized this into my latest book called IN THE NEXT DIMENSION (The Book of Phi, Volume 2, pub. 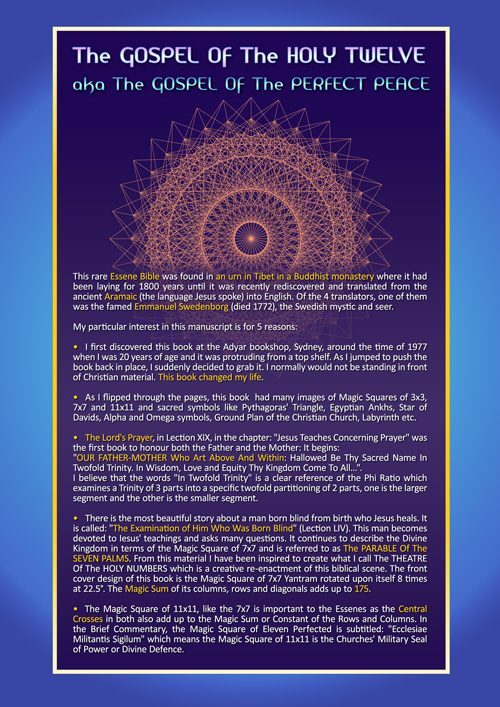 July 2003) and is now known as The 17th Sutra, how a 2-Dimensional Magic Square is the shadow of a 3-Dimensional Crystal etc. Shankacharaya’s chief and current disciple is Maharishi Mahesh Yogi of Transcendental Meditation fame (who most people know as The Beatle’s white-haired and bearded guru). Maharishi’s spiritual school is churning out child geniuses like the ‘Rain Man’. The Art of Mental Calculation is an important way of exercising the Brain’s ‘Mental Muscle’. Hard and cloth cover also available RRP $55. The volume, more a “magic”, is the result of intuitional visualization of fundamental mathematical truths born after eight years of highly concentrated endeavour of Jagadguru Sri Bharati Krsna Tirtha.